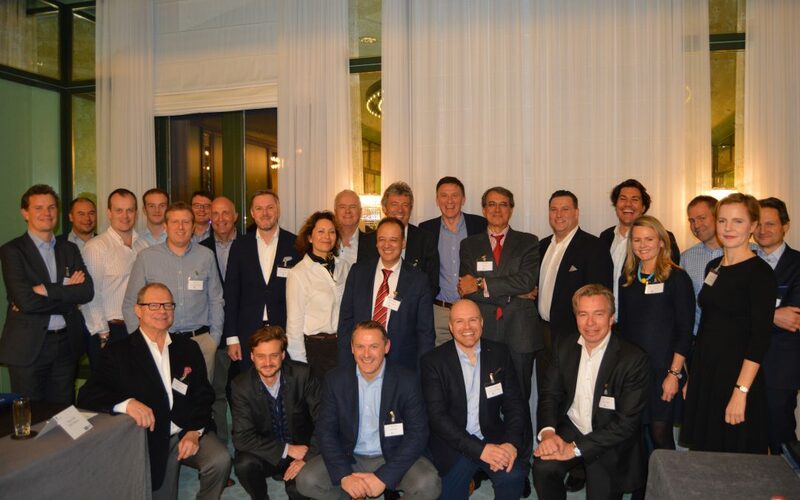 Over 30 corporate finance specialists representing 13 firms around the world attended the formal launch of the international network Pangea M&A in Amsterdam. Delegates at the two-day event at the Hotel De L’Europe exchanged views on real-world deal issues, market trends and opportunities in global markets. Pangea M&A initially brings together partners in the UK, US, Australia, Canada, France, Italy, Portugal, the Netherlands, Poland, Sweden and Ireland, representing more than 60 office locations between them. Dave Graham of Dow Schofield Watts, the UK founder member, said the network was already seeing direct collaboration across a number of live mandates, pitch activity and intelligence and resource sharing. “The level of engagement and traction across the member firms has really accelerated ahead of where we had expected,” said Dave. “Modern technology allows for seamless day to day engagement across international borders, but there is still something very special about face to face engagements when it comes to building valuable business relationships.